I have much enjoyed the flexibility of the premium theme, it works wonders, looks professional and rather minimalist. My problem is about translating certain rather hardcoded expressions in the themefiles. 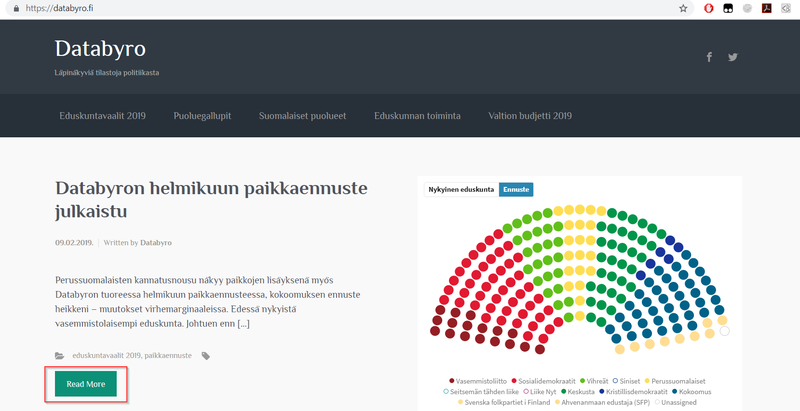 I have been able to customize certain parts of the theme files when it comes to translating certain expressions (“comments”, “read more”, “post reply”) to my native Finnish for the website for better user experience. Unfortunately I currently have troubles in locating where in the theme files to translate the few outstaying English expressions that cannot be changed via the ordinary WP UI and customization. I was able to edit the expressions squared with blue but unable to edit the expressions squared with red. This resulted in a mix of Finnish and English. I have used the Theme4Press shortcode tool when setting the blog part. The expression in question is the red-squared “Read more” after blogposts. I could not find where to modify the text to Finnish language. So onto the question: Would it be possible for someone to guide me to the right direction within the theme files where to edit these? I’d be happy to provide more information if needed. 1. this string is a part of the WordPress core so it must be translated from the WP translation files itself. 2. For the second one, you are using the shortcode plugin, so the translation must be done in the plugin’s side. These both worked marvellously, I was able to fix the problems I had. Thank you a thousand times, I feel a bit dumb not realising the shortcodes of course are edited from the plugin files. I don’t think I understood this part. Send what, all the (edited) theme files? The translated expressions are in multiple files and I would need to track them down (or just send the theme folder). I am not unfortunately familiar with the translation .mo files. Double-posting: I just looked at the translation thing for the first time, downloaded Poedit and checked how it works. It would have made my original problem so much easier to just translate the expressions with the in-built .mo system. Instead I forked around in the actual and original evolve-plus theme files and manually edited php code there. It worked, but it is a patchwork indeed. Should have read the documentation better, apologies. I’ll work on this and send you the Finnish file at some point if and when I make progress. 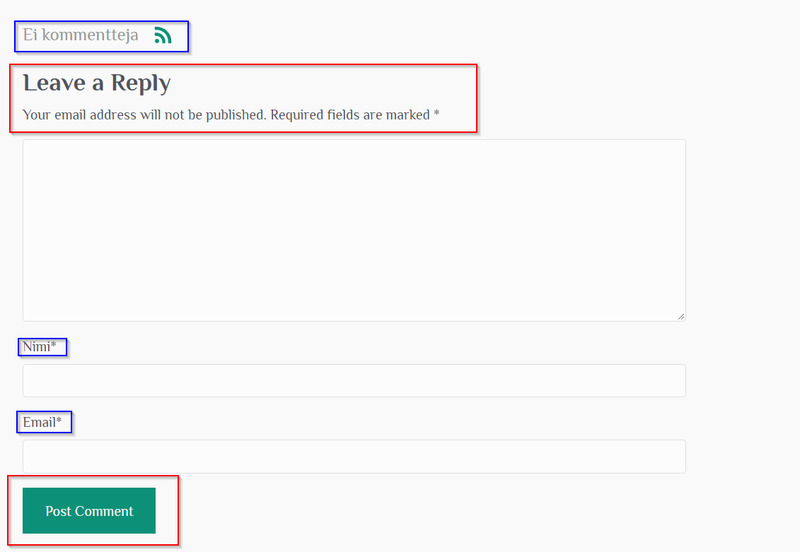 Error: Error validating access token: Session has expired on Saturday, 23-Mar-19 15:26:01 PDT. The current time is Tuesday, 23-Apr-19 16:14:36 PDT.